Bitdefender 2016 has been released recently. We gave the direct download links of all Bitdefender 2016 products. 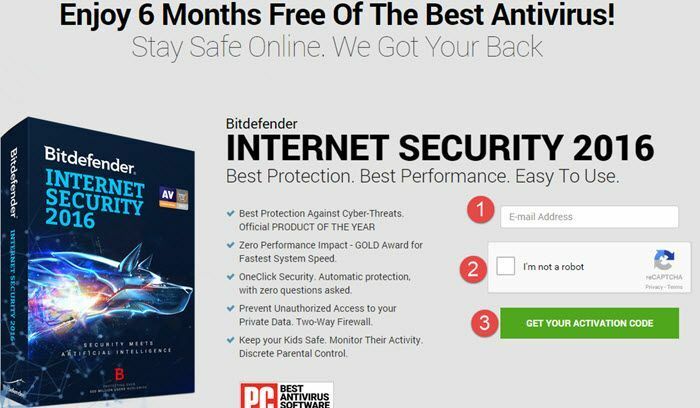 Bitdefender provides a free antivirus which lacks most of the security tools if you want to be fully protected from external threats on your system. Bitdefender Internet Security is the complete security suite which provides everything from antivirus, antispam, firewall etc. to keep yourself safe from external threats. 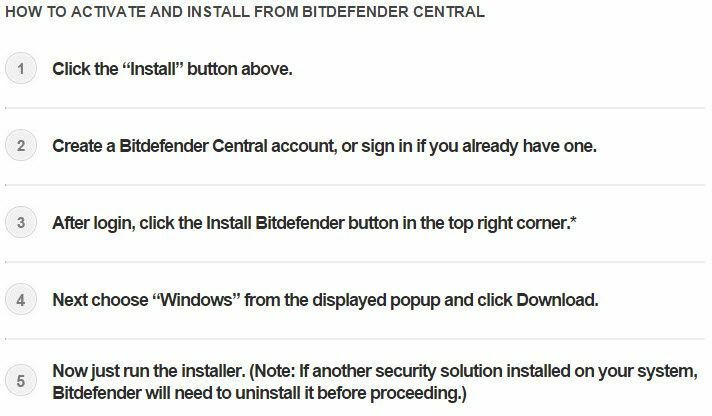 While Bitdefender 2016 free provides basic security, what if you can get Bitdefender Internet Security 2016 license for free? In this article, we provide you the steps by which you can get Bitdefender Internet Security 2016 absolutely free of cost. This license will be valid for 6 months or 180 days after which you will need to purchase a new license. 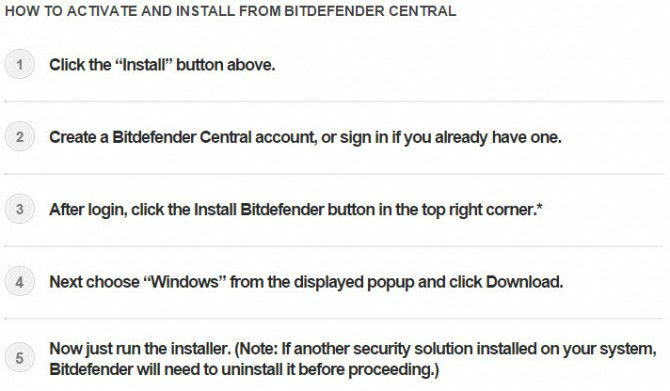 Let’s go through some of the major features of Bitdefender Internet Security 2016 and then discuss how to get the free 6 month license of the security product. While Bitdefender Antivirus free does not guarantee complete compatibility with Windows 10, the Internet Security Suite will give you full compatibility with Windows 10.